"Isildur1" Moves to 7-2 in the "Superstar Showdown"
Viktor "Isildur1" Blom defeated Polish qualifier "Mastermixus" on Sunday to move to 7-2 in the "Superstar Showdown". Blom, in the first "Superstar Showdown" match since "Black Friday", ended up posting a profit of $1,279 after his 2,500 hand session with "Mastermixus". As mentioned, "Mastermixus" was an online qualifier, meaning that the match was played at 5/10 instead of the usual 50/100. 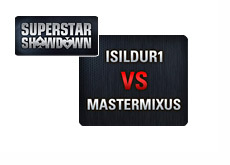 "MasterMixus" picked No Limit Hold'em for his match with "Isildur1". As part of the "Superstar Showdown" promotion, online qualifiers who win the chance to square off against "Isildur1" are given a bankroll of $15,000 to use in their match. Anything that is left over after their 2,500 hand battle against Blom is theirs to keep. 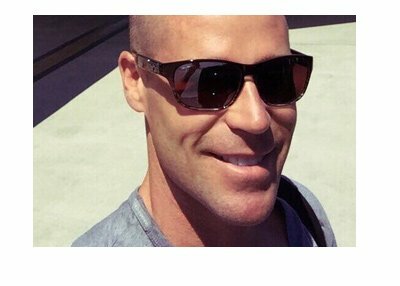 This meant that "MasterMixus" ended up walking away with $13,721 ($15,000 - $1,279). As mentioned, Viktor Blom is now 7-2 in "Superstar Showdown" matches. He now has wins against "MasterMixus", "Dodgyfish72", Tony G, Daniel Cates, Eugene Katchalov, Daniel Negreanu and Scott Palmer. 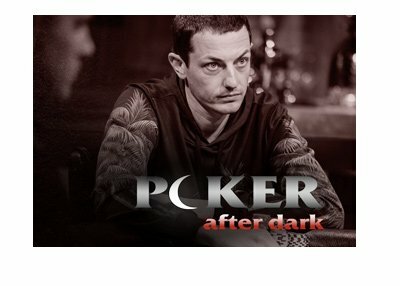 His two losses have come against Isaac Haxton and Daniel Negreanu. "Isildur1" has a cumulative profit of over $352k in his nine "Superstar Showdown" battles.